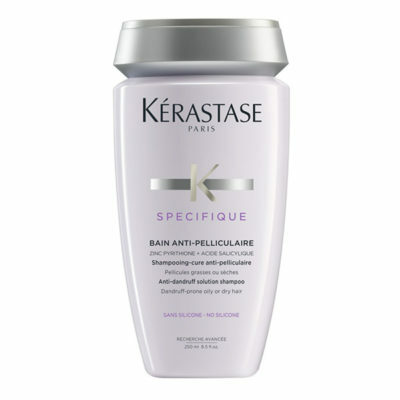 Do you want beautiful hair? 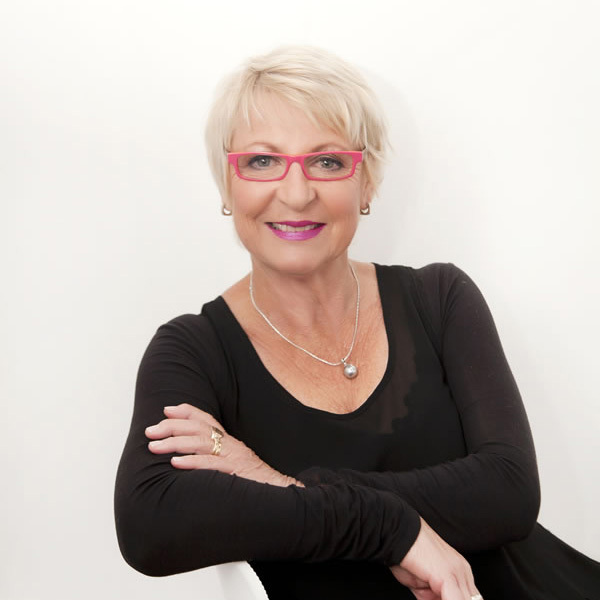 Located in Mount Maunganui, Carol and her friendly team have been offering professional salon hair styling and hair care products for well over two decades. 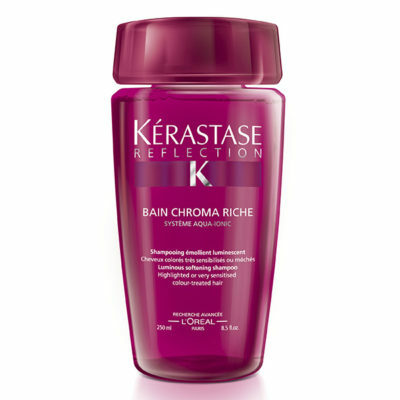 Discover your lushest, thickest, healthiest hair! 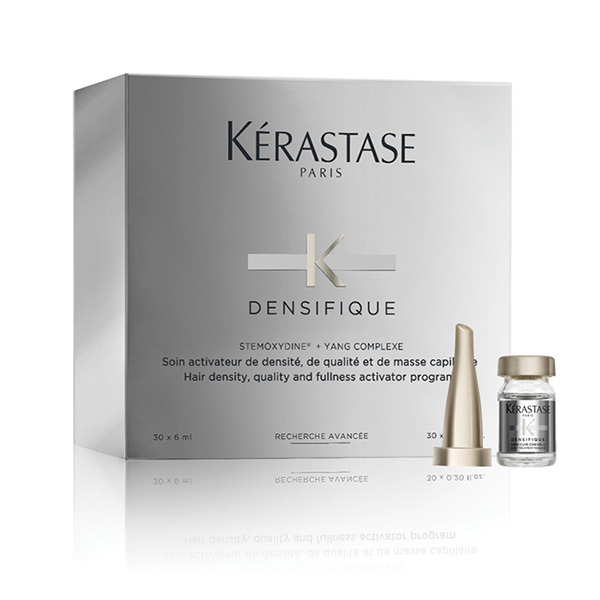 Kerastase Densifique Femme Treatment is a scalp treatment for women experiencing thinning hair. 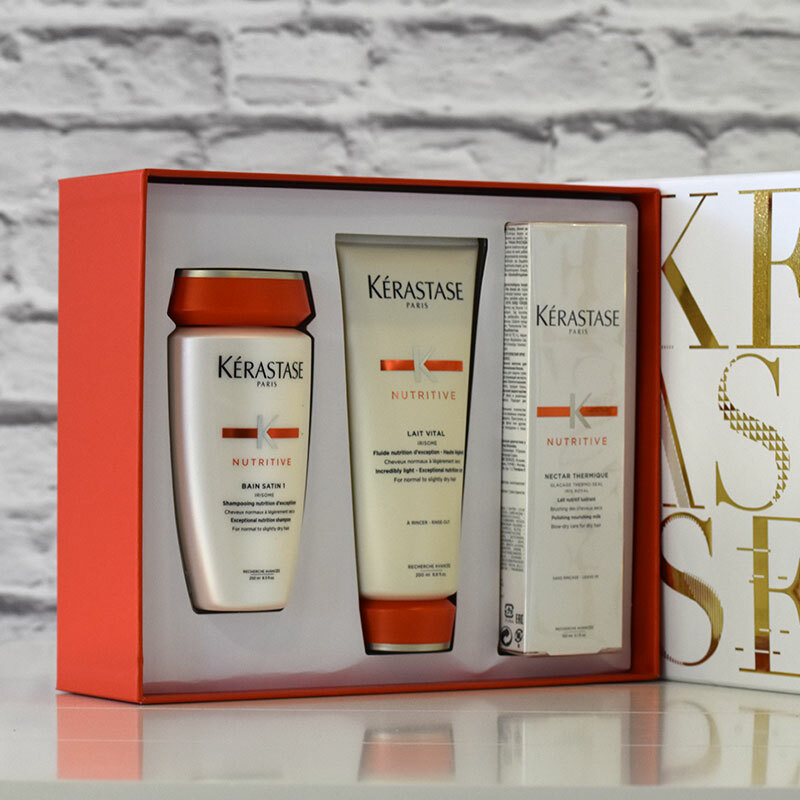 A daily at-home programme that works to add body and texture while improving hair density over time. In one month your hair will look thicker and feel stronger. 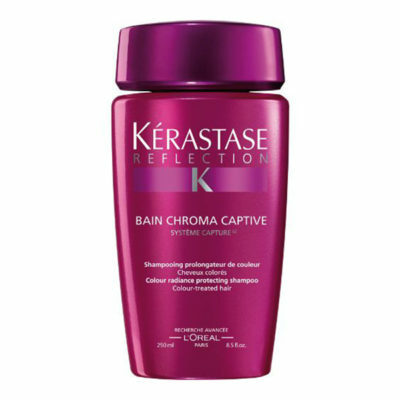 In three months your hair will be 5x stronger, 3x more resilient with over 1,000 new hairs. 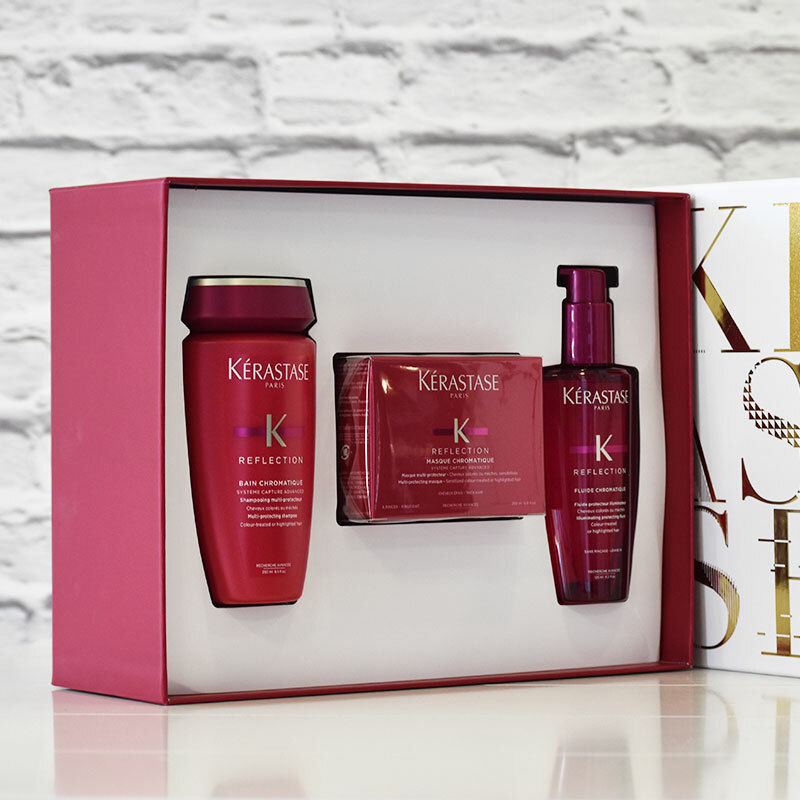 For yourself or someone else with these fantastic Gift Packs from Kerastase. Use our simple online booking system to organise you next hair appointment with the CHS Team. Buy a CHS Voucher for yourself or a friend. Use our quick and easy online system to get started. PayPal & Credit Cards accepted. CHS offers a full hair styling service, including Cutting, Straightening, Waving and Blowaves. We are a Colour Expert Salon using L’Oreal Colours, keeping up with all the latest trends, fashions and new innovations withL’Oreals extensive training. 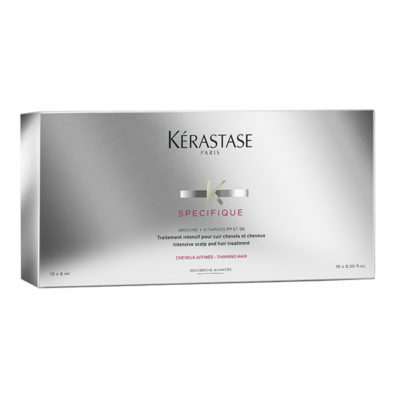 CHS uses the famous KERASTASE range of treatments. 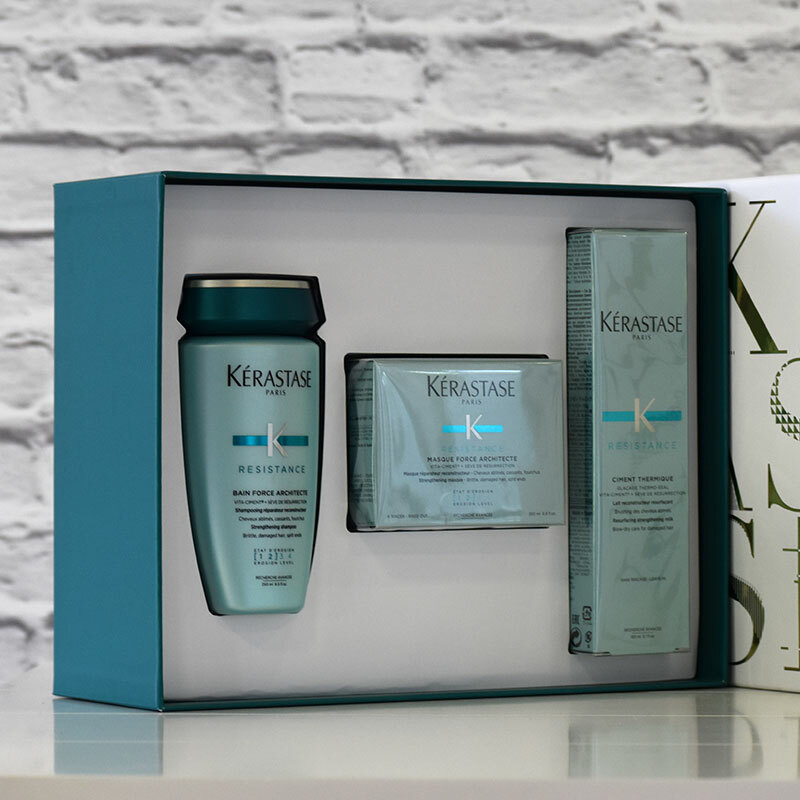 We have a treatment for every hair type. CHS New Zealand offers top quality hair styling, hair care advice and products to clients around the Bay of Plenty and have clients visit us from around the whole of NZ and around the World. Whether you want a new style or require a fantastic look for a special event, a change of hair colour or just want to pamper your tired hair, CHS has the service for you. With friendly staff of trained hair professionals you are assured of quality service and advice with every visit to CHS. 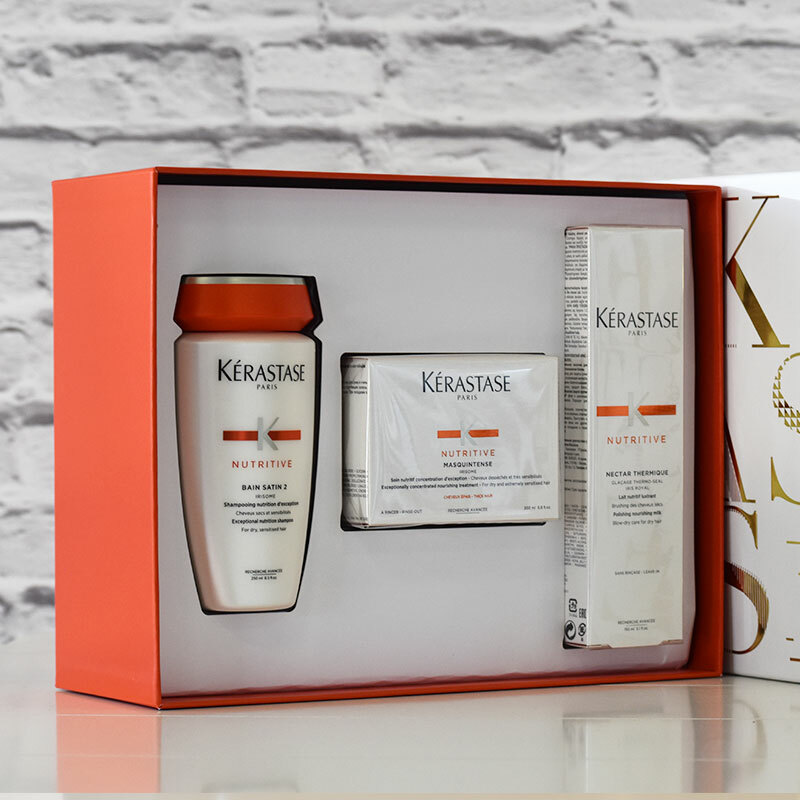 No visit to a salon is complete without taking home some quality hair care products so you can properly maintain your hair after you have said goodbye to your stylist. 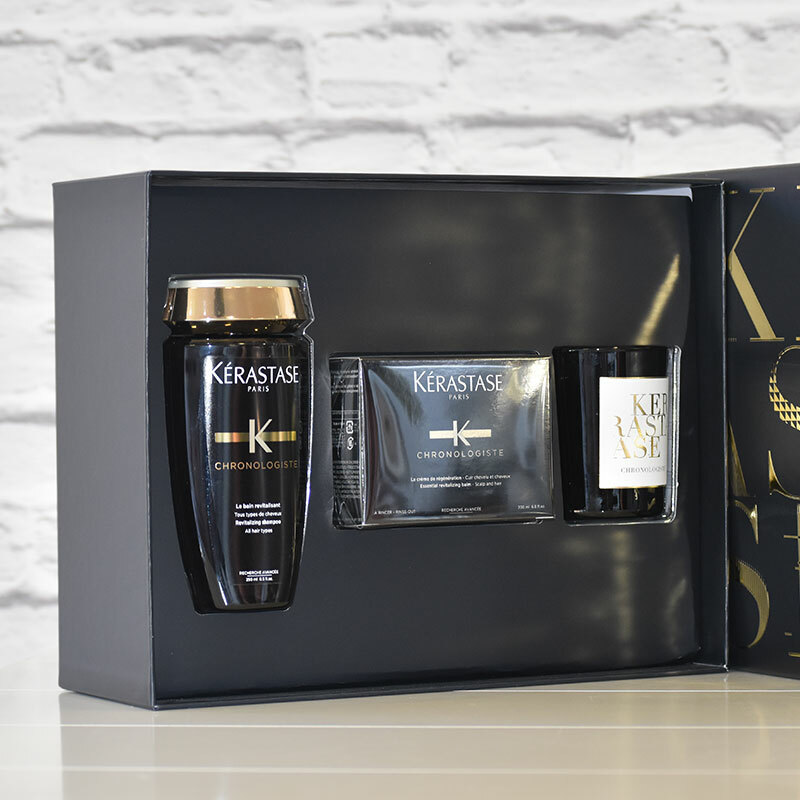 CHS New Zealand are stockists of leading international hair product brands: L’Oréal Professionnel, Kerastase and Pureology.